If you're looking for more information on becoming a new client or if you are a longtime client calling just to shoot the breeze, we're happy to oblige. Feel free to call or fill out the form below and an associate will get back to you shortly. 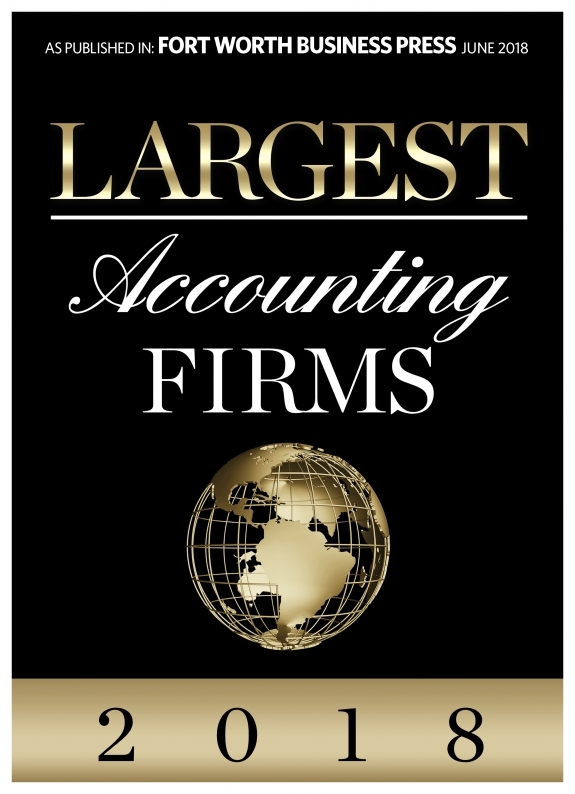 Do you know other people who are looking for top-notch accounting services?